you will receive the first chapter of my book. Summary: A day in our homeschool high school life, with information on core studies, electives and how we put it all together. Just a peak into what homeschooling high school might look like. Scheduling, independent study, and how I made time for myself, too. There are so many ways to do it! fitting in our core studies, but also making time for other important things like..cookie making, electives and nature study to refresh us. How did we fit that in, with all the other things that college bound high schoolers need to study? Every high school homeschool looks different. As there are so many ways to do it. Here's a chance to peak into ours, just to give you a chance to see how we put our days together. 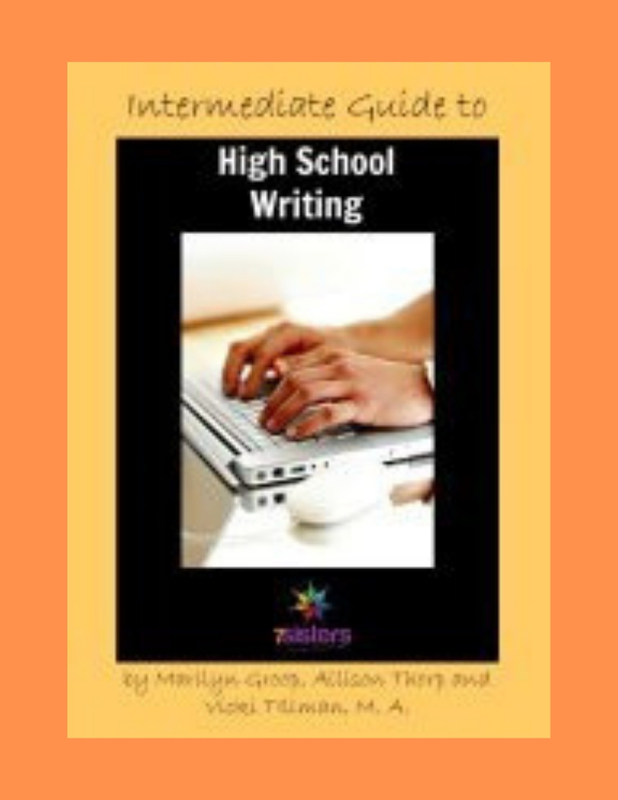 And to encourage you as you consider high school at home. 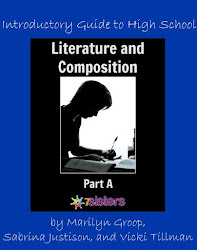 Usually, my teen and I would meet on Sunday nights, and make a schedule for the following week, based on what was needed to be accomplished for each core subject. Prior to meeting, I would make up a list of things that she needed to get done that week. Then she took that list, and sketched out her week. That was when she was a junior. Before that, I helped her to make her weekly schedule. 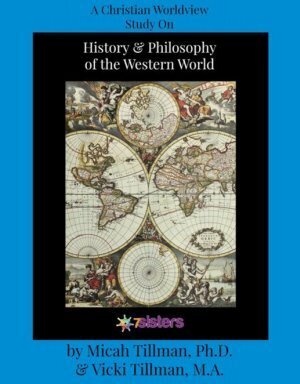 Core studies were usually done in the mornings through the early afternoons. But sometimes it was night school, with most of the day free. It depended on how my daughter wanted to approach things. 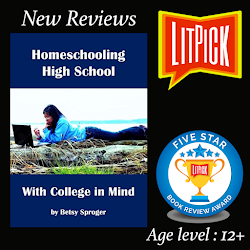 Homeschooling high school took us a lot more time than middle school. But we still had time for teen-led electives, and fun, too. Note - Btw, we started early, as the early hours were the best for my teen, not that they are best for all teens, of course. And this is just what worked for us. Mornings - Meet together to go over the day's studies. English - Oak Meadow or something we put together ourselves. Or once a week, it was for co-op. Evenings - High school activities often met during this time, like dance, or speech and debate, etc. Or hanging out with her public school friends. Family time or date night when we could. Studies were usually done by 3pm, if we followed our "typical" schedule. But most days weren't typical. Sometimes my teen would flip the schedule around and work mostly in the afternoons, or late into the night. Studying happened at the park, on the deck, in her room, at the library, at a coffee shop, on the living room floor, with books and papers spread out...Whatever worked. Core studies were mostly done independently. But we built in time for literature discussions weekly, as well as for history. This gave me time for my own projects, household tasks, and hobbies. We did not have to follow the public school grad requirements for public school teens as that was not required in our state of WA, as is also true in most states. 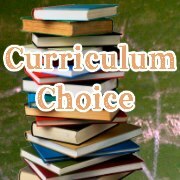 Instead we followed our teen's college entrance requirements, and that gave us much more time to add in the electives. 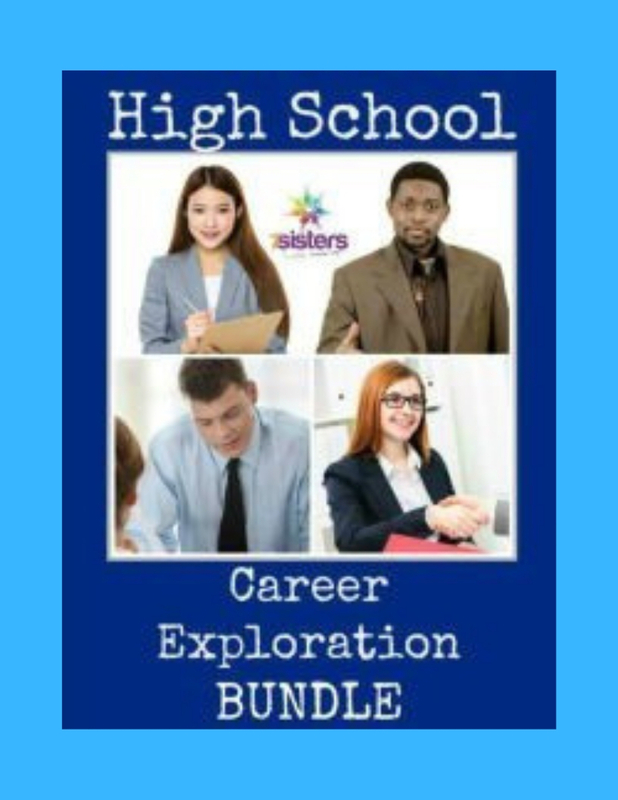 That gave us leeway and time to build in electives, based on my teen's interests. 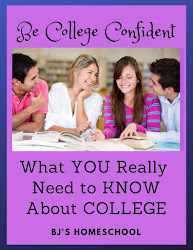 Note - Check with your student's likely colleges, as the entrance requirements vary widely. Having time for doing electives was great for building motivation! My teen loved photography, so that became a high school elective. One year she wanted to study video making and that became an elective. But the way it got done was open ended. That's an advantage to homeschooling. Sometimes the whole day was spent doing English, ie, block scheduling. In addition, my daughter had more free time than she would have had as a public school student, attending classes, then doing a large load of homework afterwards each day. And the most important thing that we did to make this work was to look for opportunities that added in the fun. During senior year we found a homeschool prom. That was important for our daughter. 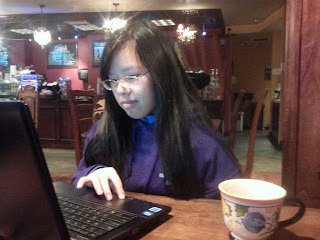 After all the excitement of finding her prom dress...we did some catch up work that week, but not much else. When it was warm enough to study outside....my teen did, often at the park. Sometimes we found a contest to enter and that became the focus of her studies, such as doing a science fair, or something in photography, or a video competition. Once a week there was Irish Dance practice......and I loved watching her at recital. Then at least once a week we piled into the car with our cameras, and headed out into the country to take pictures. Then another time our daughter entered a bird photography contest with Cornell University. Bird photos became a special interest and skill of hers. It was a thrill to watch her connect with the experts at Cornell. Early on, we also did a lot of contests through our local state fairs, which including ones for art, photography, poetry, and even knitting. We often did the annual bird count events as well. I so loved doing those with her. Taking advantage of the flexibility of homeschooling was also key. So this is how things rolled in our house, during high school. What does it look like in yours? I enjoy reading your comments, here or on facebook. 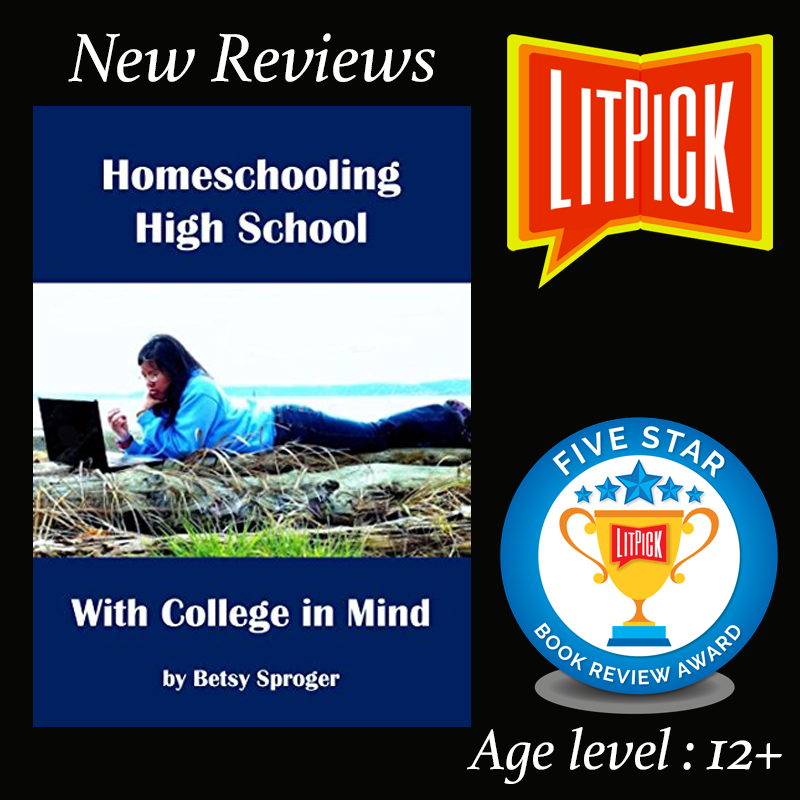 Are you Homeschooling high school with college in mind?? I helped my daughter get accepted by each of the college on her list, including a tier one U, with scholarship offers. SALE on Kindle $3.49 all week! 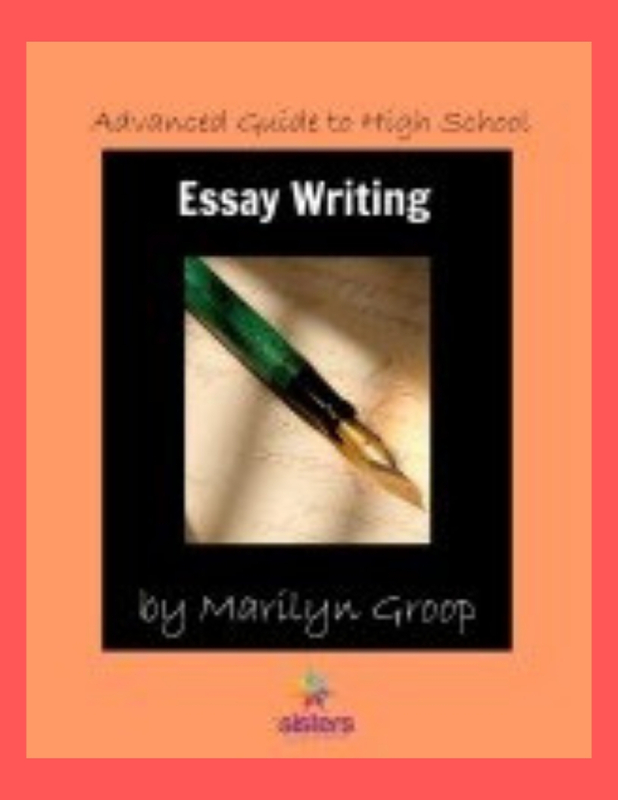 My book is a do-it-yourself guide to college from a homeschooling perspective, with downloadable high school planning forms that go along with each chapter. If you would like to follow me on Pinterest, I have lots more high school and college posts here. 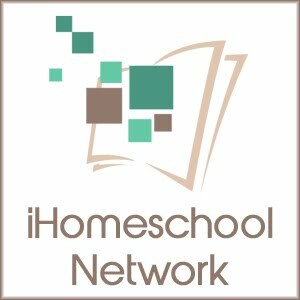 To reach the other posts on this topic from iHomeschool Network, just click here. 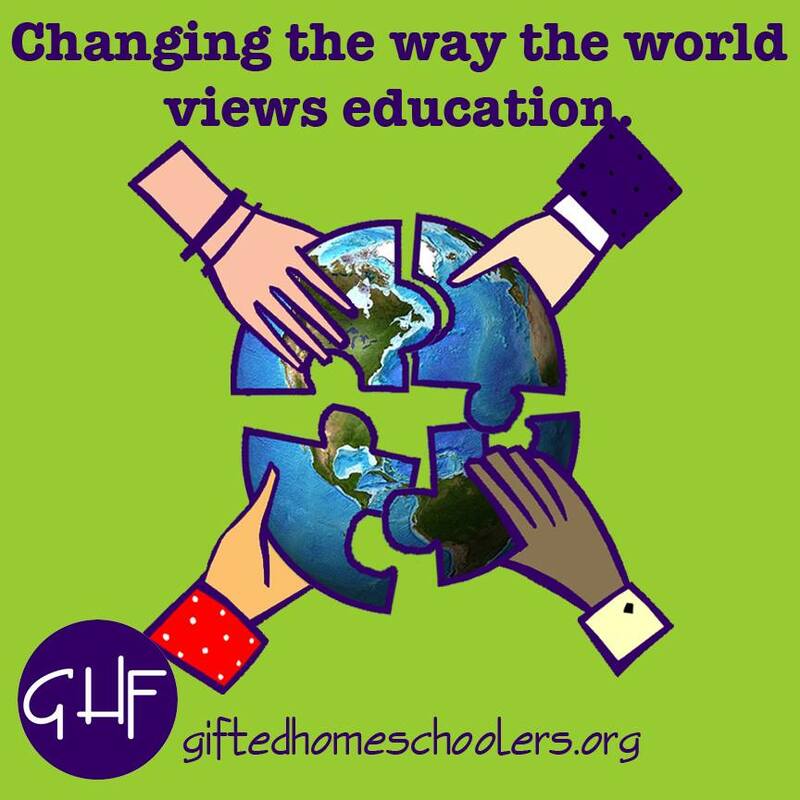 This includes many posts from a large number of families who are homeschooling, to give you an idea of all the many ways that homeschooling can be done. 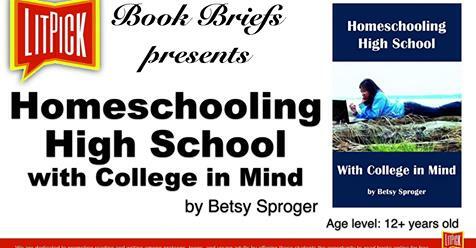 Betsy is mom to her now college grad, whom she homeschooled from preK through high school. 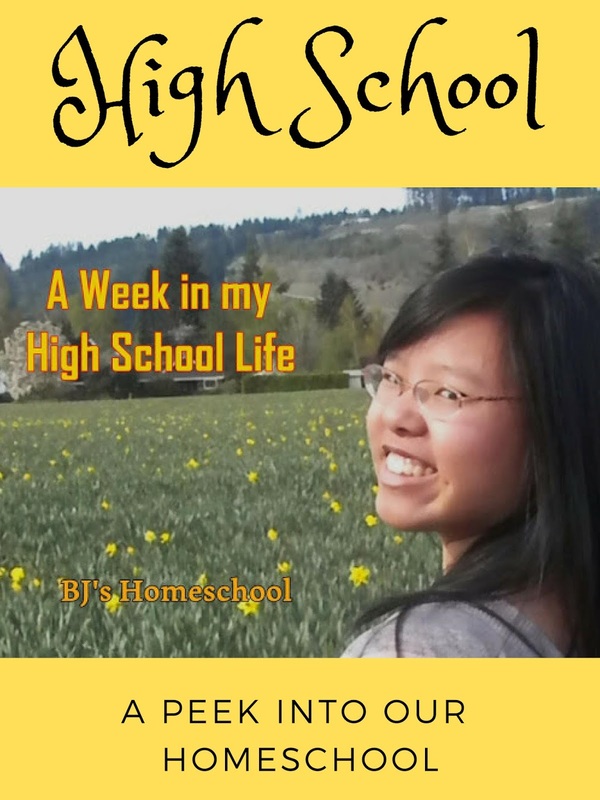 She blogs at BJ's Homeschool, about the early years, high school & college and wrote - Homeschooling High School with College in Mind. 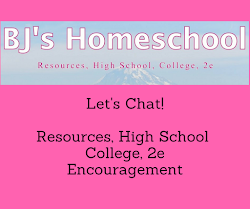 She offers free homeschool help through messages at BJ's Consulting. I started homeschooling my younger kids two years ago. My oldest daughter joined us last year when she was going into her junior year. This year, they are in 12th, 9th and 6th grades. 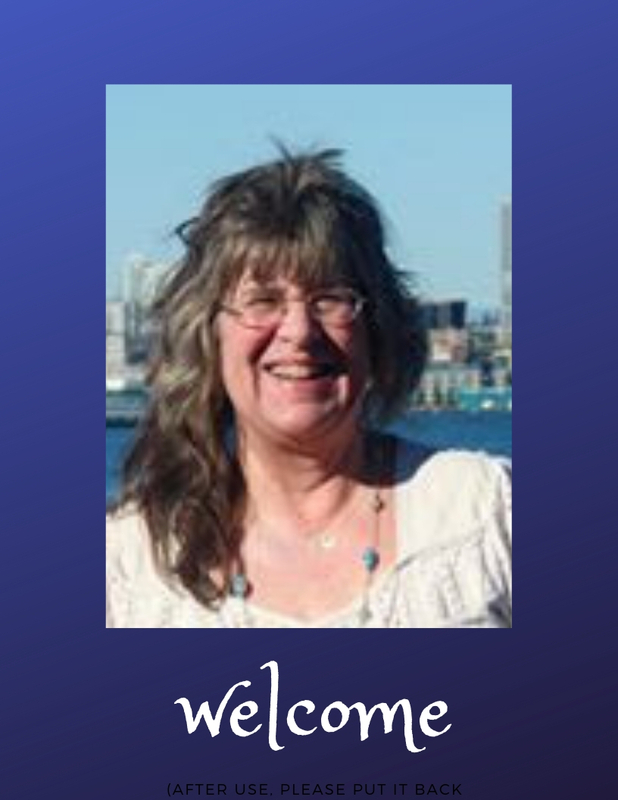 I gather from your posts that you have a combination of structured and unstructured learning. If that is true, how do you make it happen without "doing school at home"? You both just seemed to have such a relaxed approach---which is wonderful! In my state (PA), we are relatively heavily regulated and I struggle with this all the time!! Any advice/suggestions would be greatly appreciated! I would really love to chat with you more as well. I do not, however, have a Facebook page! (Probably the last one on earth, right?!) I love learning from homeschool veterans and always value their advice. I prefer not to give my email or phone on the web so I am not sure how this will work! Let me know if you have other ideas! Feel free to stop by and comment any time! That is one of the reasons that I blog, to meet other homeschool families, and connect via my blog. It sounds like you have a good thing going for this year, with your online curriculum membership. I have looked at Time 4 Learning and I hear that it is a strong one, too, all the way through high school but I have not used it myself. There are so many options out there now, it must be hard for families to choose! Feel free to reconnect on another blog post comment section. That would be fun! Enjoy those kiddos of yours, and thank you for stopping by, Susan B.